Safe Kit offers the following specific safety training for management and employees. Safety First! Or so the saying goes. 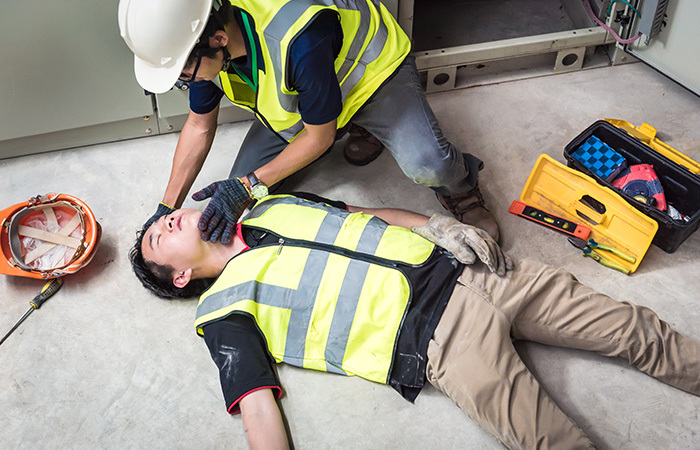 Thanks to OSHA standards, workplace injuries have dropped dramatically in more recent years. 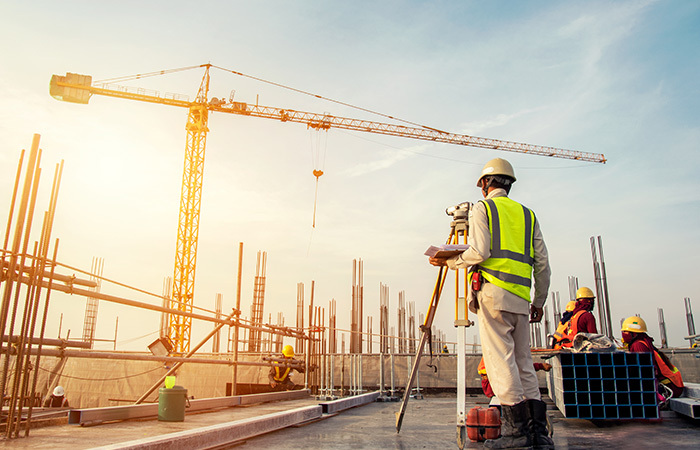 However, even with OSHA and other safety regulations, the main burden of responsibility still lies in the hands of employers and individual workers when it comes to staying safe on the job. Taking appropriate safety measures can save workers from unnecessary injuries. Safe Kit has an extensive catalog of online work safety training classes. We can prepare your employees for anything from back injury prevention, confined space safety, ergonomics training, fall protection, power tool safety and much more!